Hi guys. Help me click on 3 button`s plz. I`m not noob in lua. If you show the way how and where? some ideas? i can continue by myself. on my 3.3.5a wow 12340. Discussion of Private Servers, in any manner other than theoretical, is completely against our rules. We are an Official Fan Site. We follow Blizzard's rules, on top of our own rules. 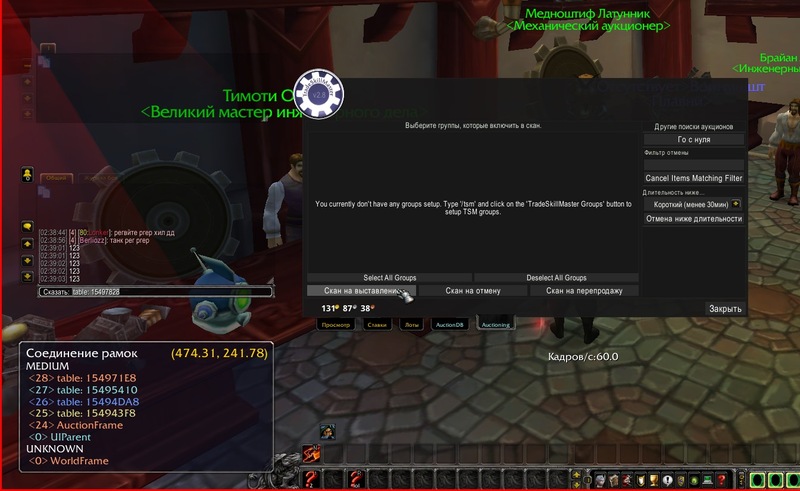 Threads requesting assistance with Private Servers get locked. Repeated postings get you banned.